Made In CZ/SK is one of Bratislava IFF loadbearing sections. In connection with the recent one-hundredth anniversary of the formation of the First Czechoslovak Republic, the section reflects a continuous and successful filmmaking cooperation of the two neighbouring countries. This year’s selection will present several recent films, some of which also originated in Czech-Slovak co-production. 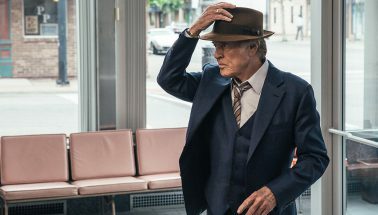 The 20th edition of the Bratislava International Film Festival will open its doors in less than one month. 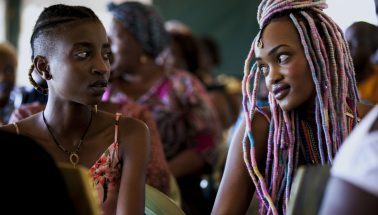 The days between 29 November and 2 December 2018 will offer a generous selection of quality titles made by the best of young contemporary cinema. 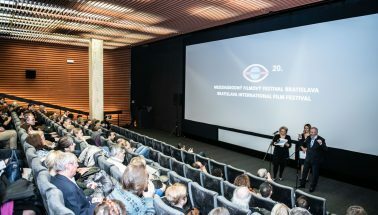 The Bratislava city cinemas Lumière and Mladosť will welcome the audience with a pleasant atmosphere and bring innovative perspectives on the world and being in it. 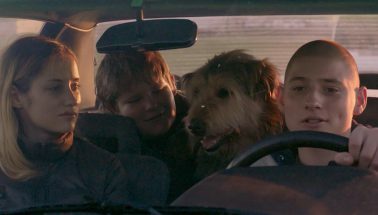 Another section of the Bratislava IFF programme will comprise three films nominated for the LUX Prize 2018, which has been awarded by the European Parliament since 2007. Its goal is to popularize original European film production and incite the EU citizens to discuss European values and identity. After last year’s success the festival will present LUX Prize films not only in Bratislava, but in three cinemas outside of the capital as well; Kino Mier in Modra, Kino Záhoran in Malacky and Artkino Metro in Trenčín.